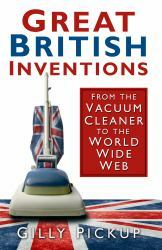 The world would be a poorer place without great British inventions--from cat's eyes to crossword puzzles, tarmacadam to telephones, steam engines to shorthand, pneumatic tires to penicillin. The Bank of France was the brainchild of Scotsman John Law, while Hubert Cecil Booth invented the "Puffing Billy," the first powered vacuum cleaner. John Walker discovered matches (he called them "congreves") after coating the end of a stick with chemicals, then striking it. And where would we be without flush toilets? Invented by Sir John Harrington, not Thomas Crapper, as many believe. 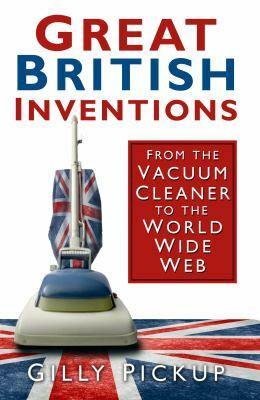 The Brits are an inventive lot, also responsible for lawnmowers, radar, fire extinguishers, tin cans, chocolate bars, hypnotism, DNA fingerprinting, the sandwich, and the World Wide Web, developed by Tim Berners-Lee in 1989. Whatever next?.